Surprisingly, Moscow is not first on the list. Russia’s northern Yamalo-Nenets and Chukotka regions have surpassed Moscow when it comes to the number of people who earn over 100,000 rubles ($1,689) a month. This is according to a study published by RIA Novosti on Dec. 7. Compared to the Russian capital, where 17 percent of residents earn such a wage, 23.5 percent of Yamalo-Nenets and 21 percent of Chukotka now take home more than 100,000 rubles. The lowest earning regions (less than 15,000 rubles - $253) are the republics of Dagestan, Kabardino-Balkaria, Chechnya, Kalmykia, and Karachayevo-Cherkesiya. In 14 regions of Russia the average salary is higher than 30,000 rubles ($507) while in 33 regions it's lower than 20,000 rubles ($338). 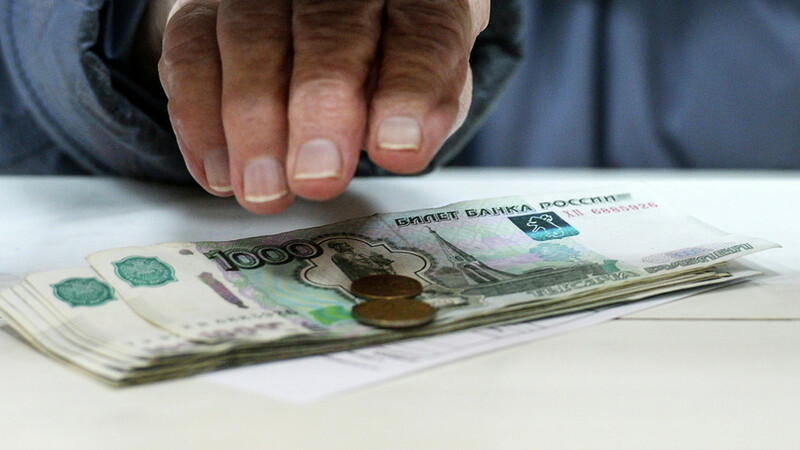 A recent Romir poll also showed that only 0.2 percent of Russians overspend, while nearly half (46 percent) said that while they have enough money to buy the necessities, the situation is difficult.